Gordy items are hard to find, and there are a lot of them. 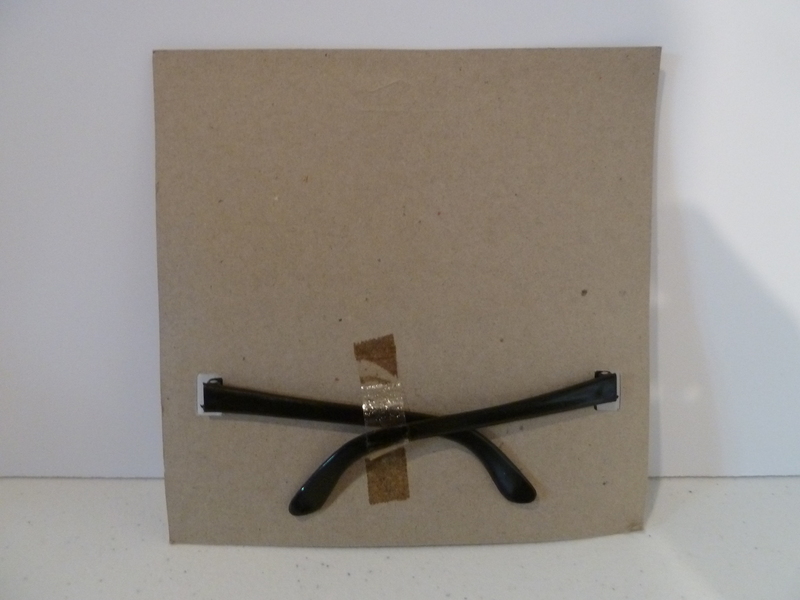 This is the sunglasses. Notice the Dukes logo in the center. 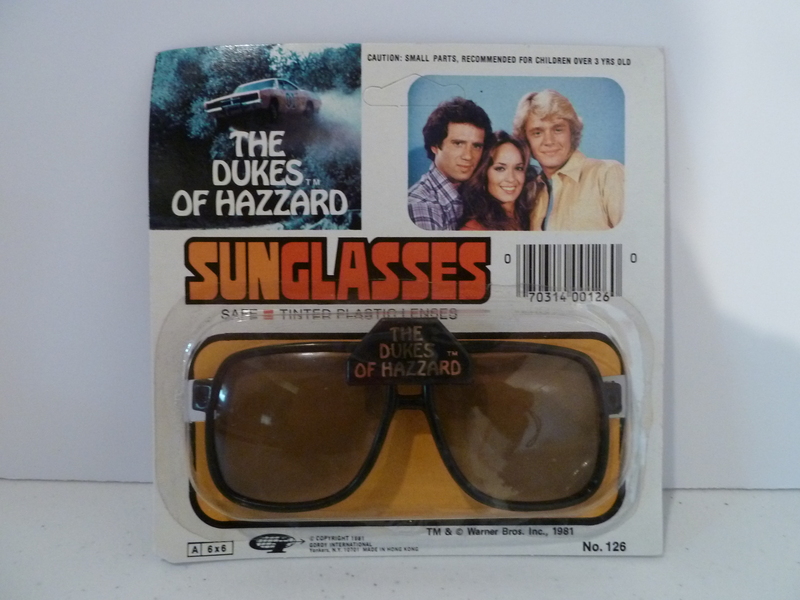 Blog Mention New Dukes Stuff - 9/19/2012 - Sunglasses, Hills Ad, and What Do You See?